Bradley Academy (the facility we support) was built in 1806 as the first school for education of white males only. In 1884, African American students, males and females, were allowed to attend school. The current structure was built in 1917, and opened as the new school for African American students in 1918. 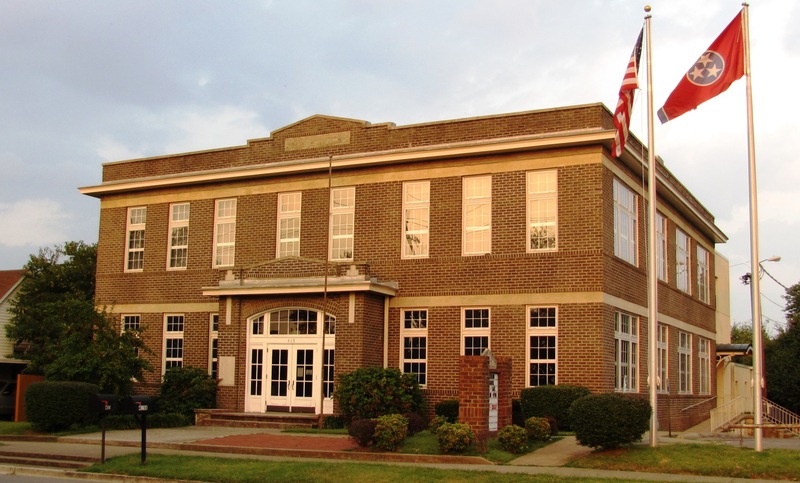 Today, Bradley Academy Museum and Cultural Center houses an original classroom, civil war exhibit, and early settlers for the City of Murfreesboro and the County of Rutherford exhibit. If you would like to designate your donation for Educational Programming, Artifact Preservation, or as a Memorial or Honorarium of a loved one, please specify in the “Donation Designation” field on the checkout page in PayPal. Leave that field blank for unrestricted donations. Thank you! ©TN Bradley Academy Historical Association. All right reserved.